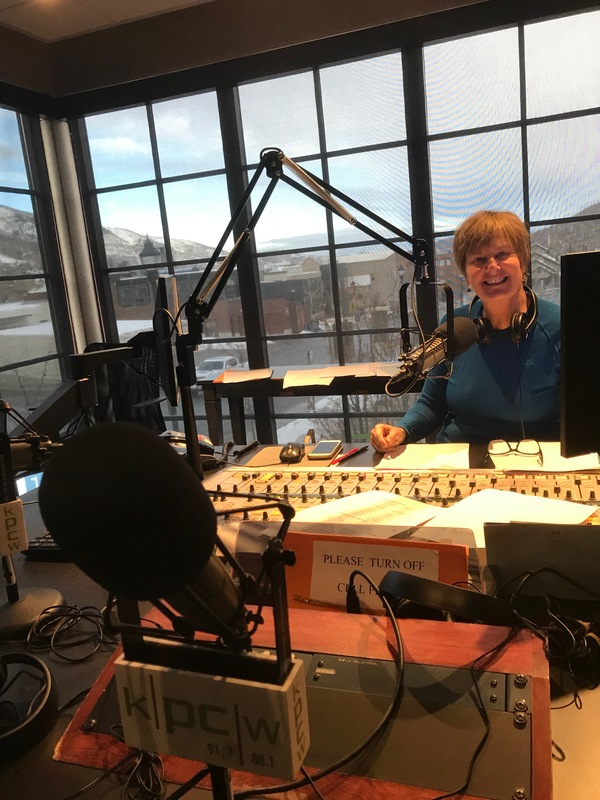 It was great to stop by and meet Leslie Thatcher at NPR Radio in Park City, Utah before our shows out west. Leslie was a great interviewer, and we don’t say that about everyone. She couldn’t ask for a better office as she has an amazing view of the ski mountains. Thank you for playing our music and letting folks know about Christmas with The Celts!